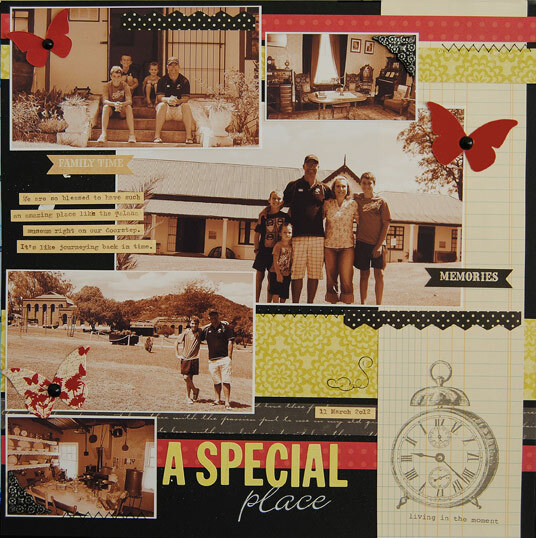 It's Thursday, and that means it's time for another fresh challenge over at Scrap Africa. It's a fun one I tell ya, read on!! 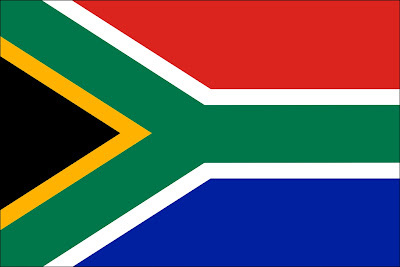 How many of you actually know how does South African flag look like? If you didn't know before now you will know! Colorful, isn't it? But we think that it is pretty inspiring as well! use at least 3 colors featured on the flag in your project. You can use: black, white, red, green, blue or yellow. Additionally you can add grey, cream of beige. No other color can be used! it doesn't count towards the minimum 3 and it can be any color. green must be green and blue must be blue. It should be yellow and not orange, and it should be red and not pink. I used the colors red, yellow and black for my page. 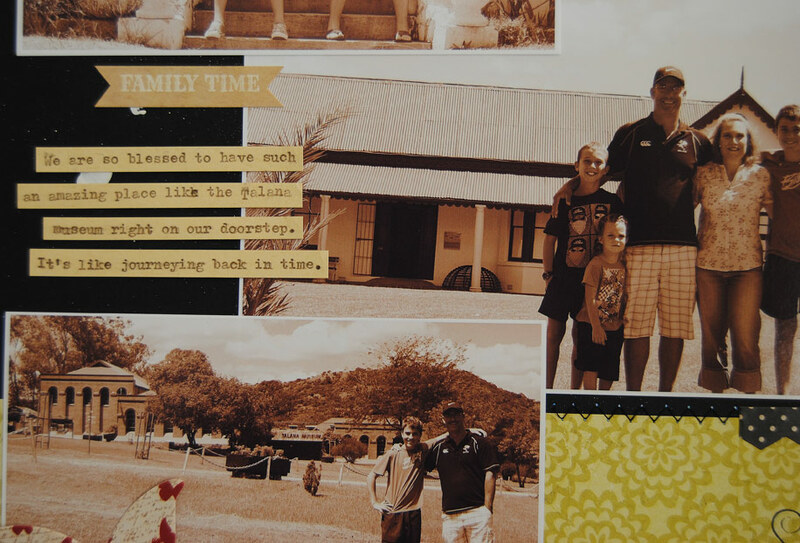 This layout is all about the Talana Museum which is just around the corner from us. It is an AMAZING place, the historical memorabilia on show is absolutely jaw-dropping amazing. It really is a world class museum, and is a must see for visitors to our town! you stand a chance of winning great prizes. 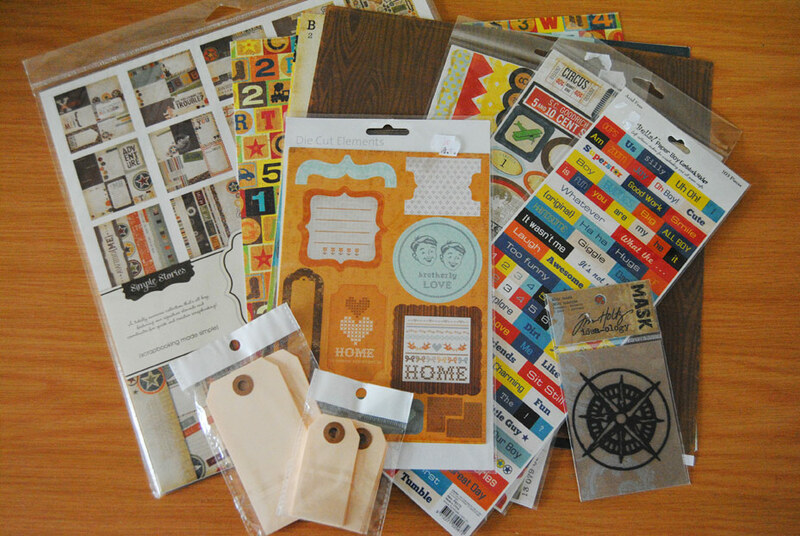 Scrapbook Studio is our sponsor and I must say you will be very very lucky to win this prize. I do most of my online shopping there, as a matter of fact, check out some of the lovely goodies I received from Scrapbook Studio just yesterday!!! Go and check out their lovely stock!!!!!! While you are doing a bit of blog surfing, please visit the Scrap Africa blog to see all the other gorgeous creations our DT members have created, and while you are there, please become a Follower, we love to make new friends. Beautiful place René, great photos and wonderful layout and challenge. 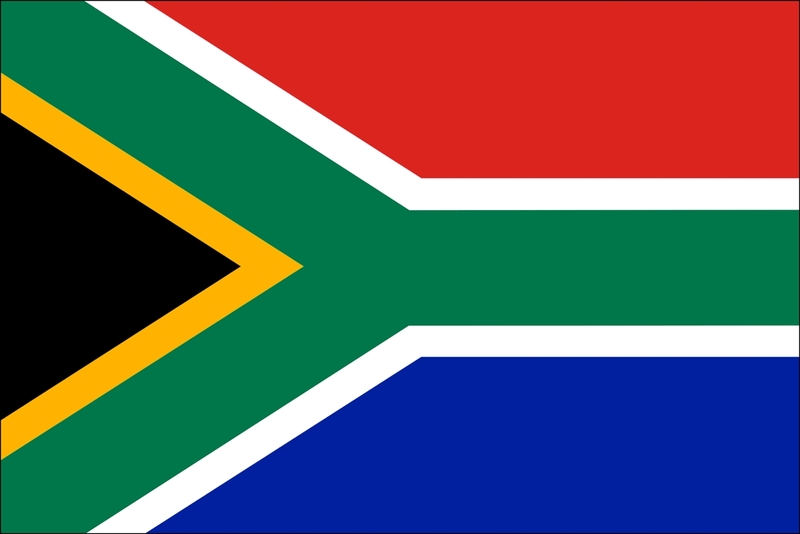 I confess I didn´t knew how your country flag looks like! Now I know, hehe...Thanks! Sketch # 82 Part 2 is up at Sketches in Thyme!! A fun layout for two challenges!! Sketch # 6 at Scrap Africa! !